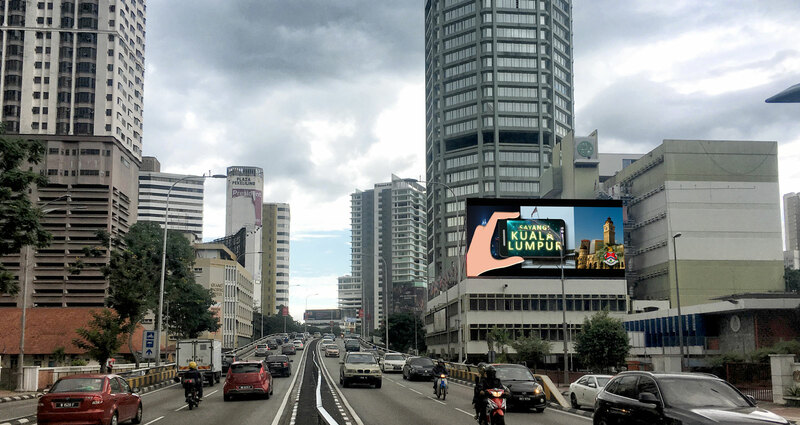 A lasting impression at Jalan Tun Razak. 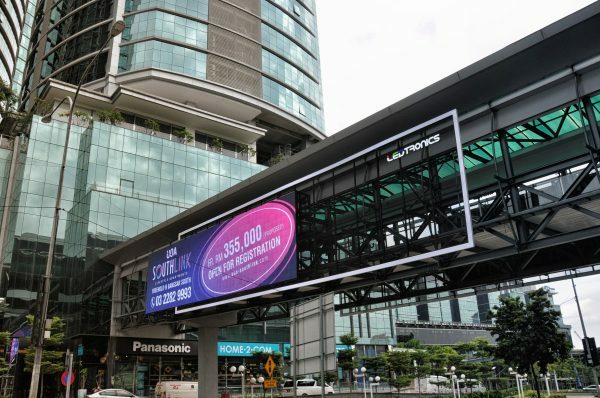 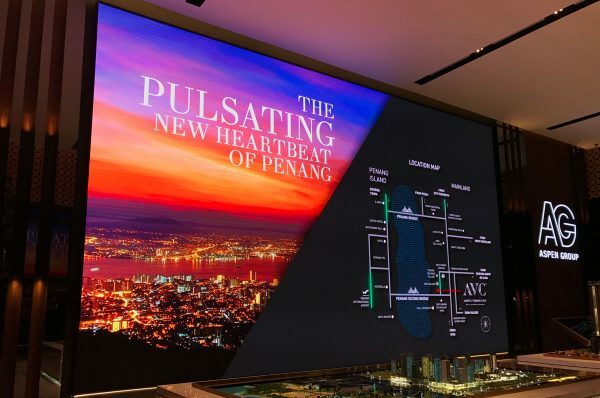 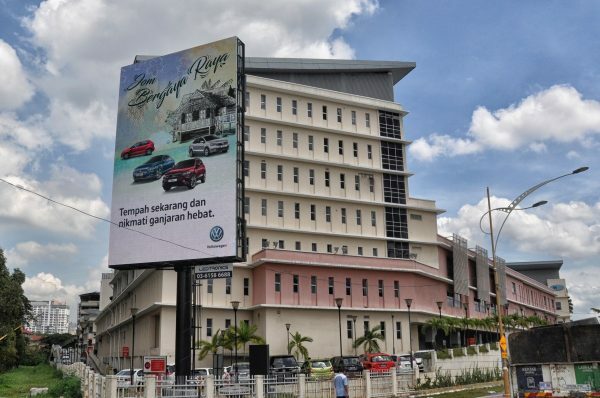 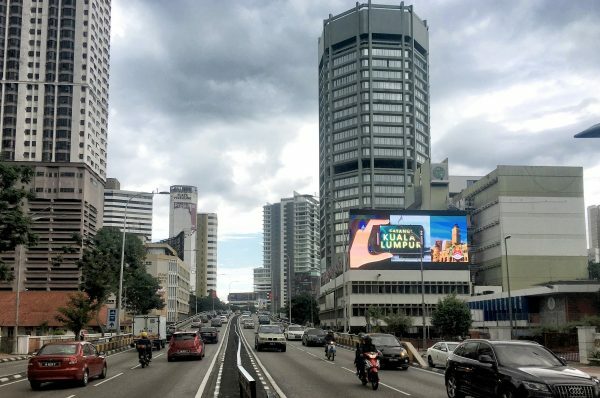 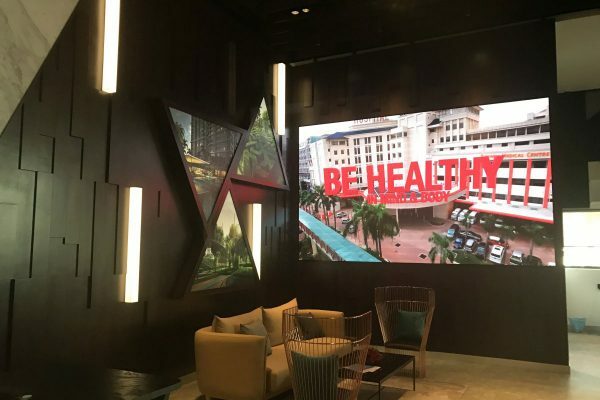 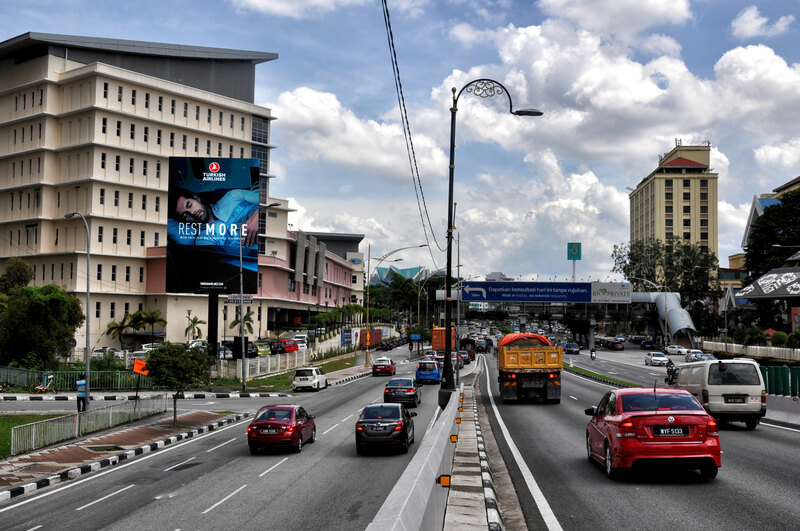 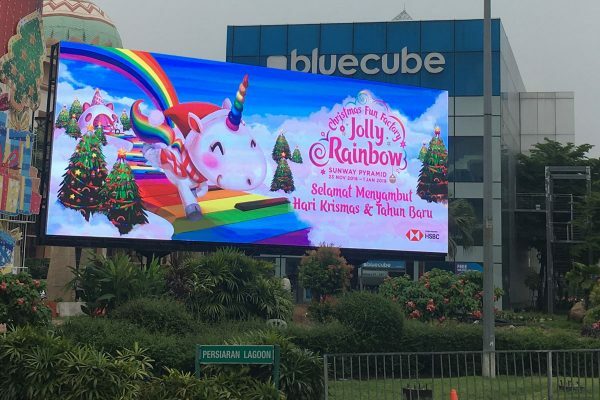 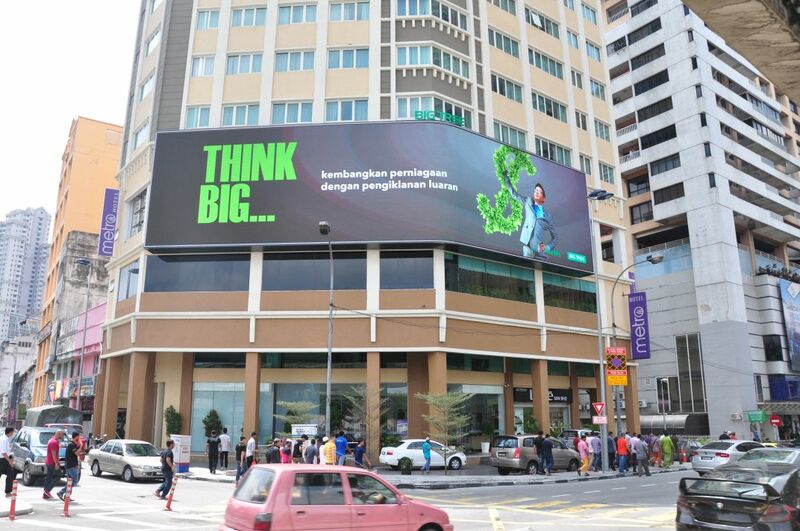 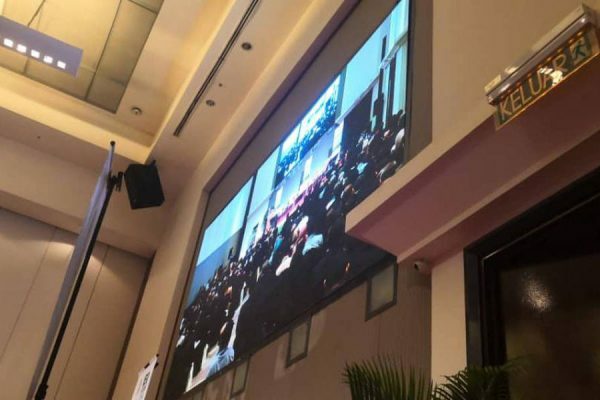 LEDtronics is Malaysia's premium Digital Out-Of-Home (DOOH) brand. 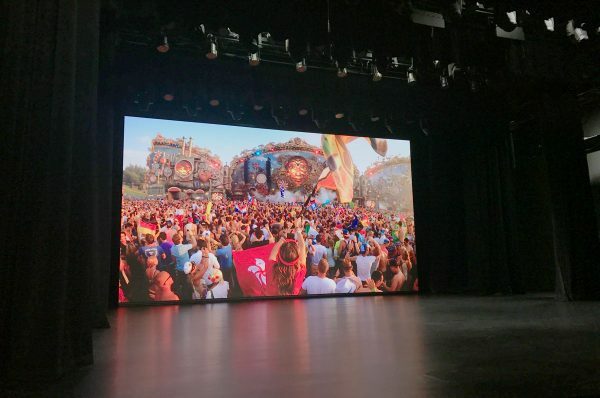 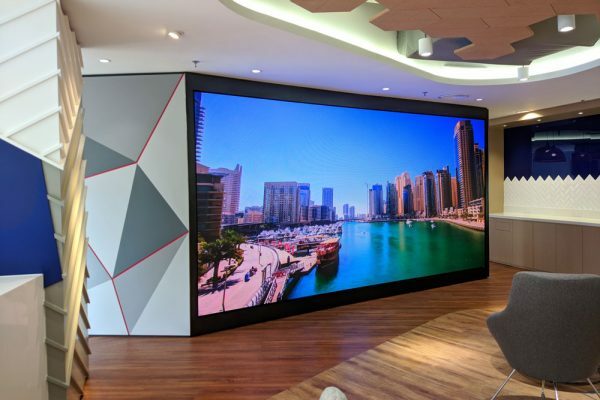 We deliver inspirational new experiences for today’s aspirational brands by specializing only in creative engaging content, intelligent use of technology and the latest LED display solutions. 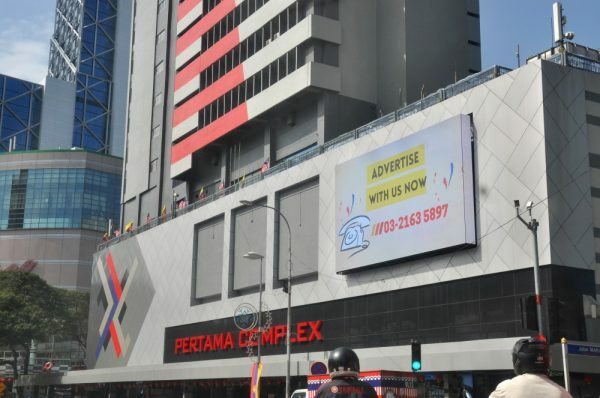 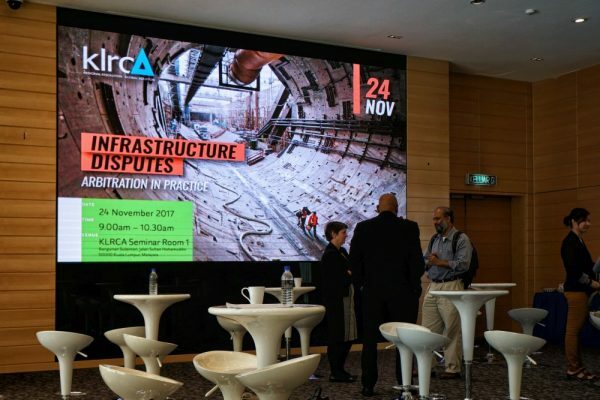 from digital billboards, video displays, media façade to LED signage. 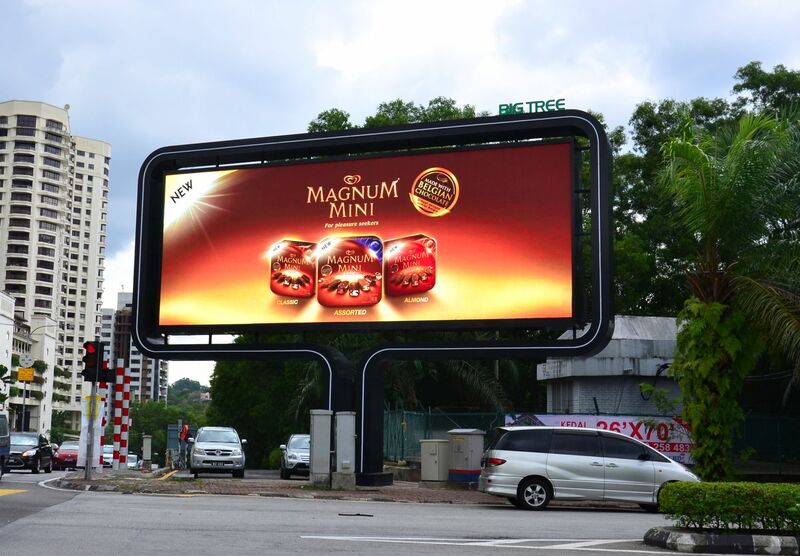 With an up-and-coming portfolio of LED digital billboards in great, hand-picked locations for our clients. 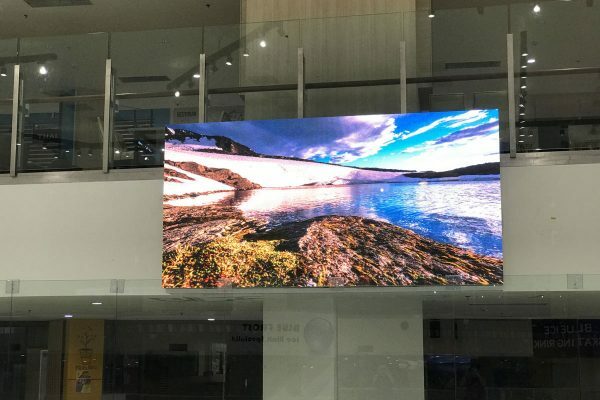 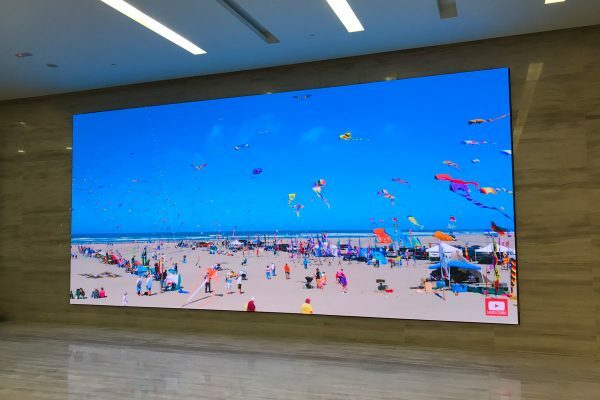 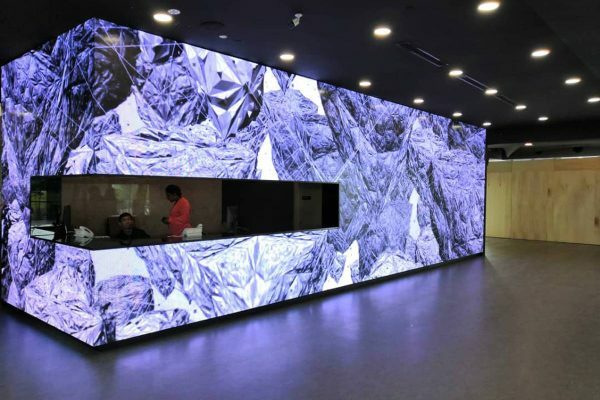 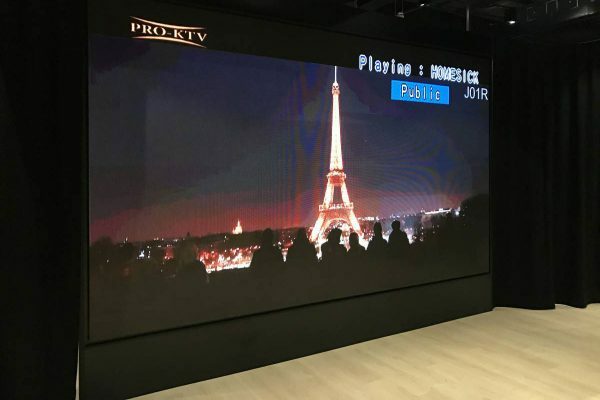 Over 19 years of world-class experience and a proven track record of building indoor and outdoor LED digital displays. 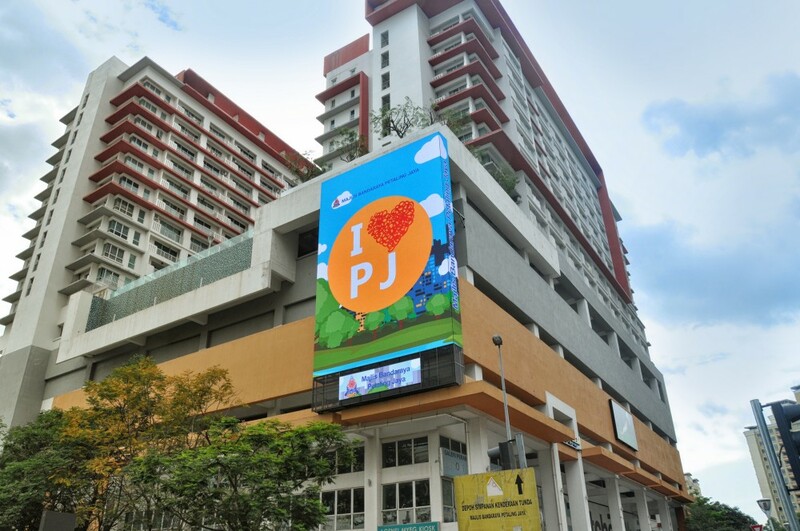 A great way to guarantee a fixed and secured income with your existing land or properties. 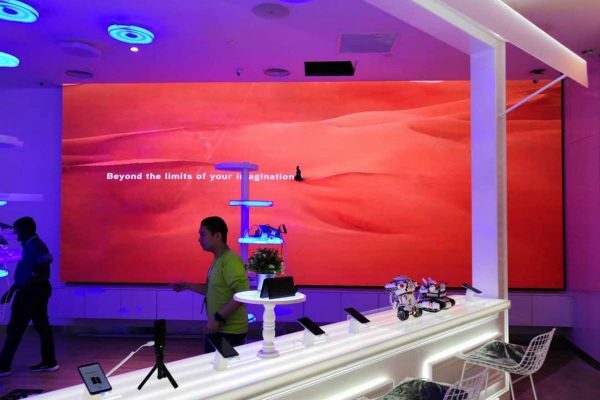 Equipped with a wealth of market intelligence , industry experience, engineering skills and technological expertise, our mission is simple: to reinvent outdoor. 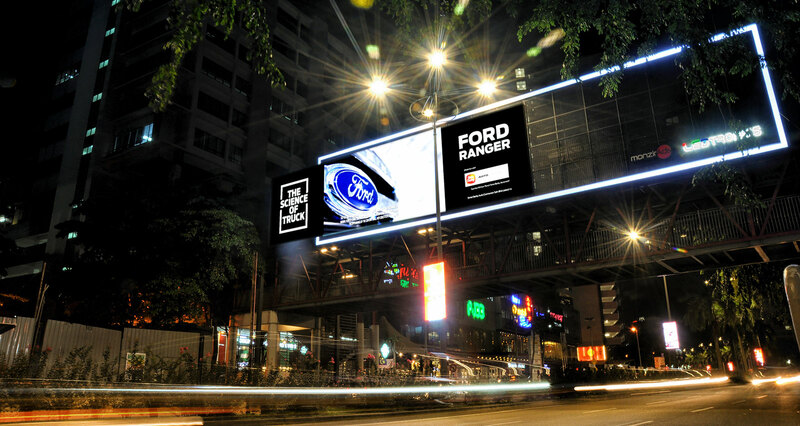 LEDtronics has an extensive back-catalogue of successful LED display installations. 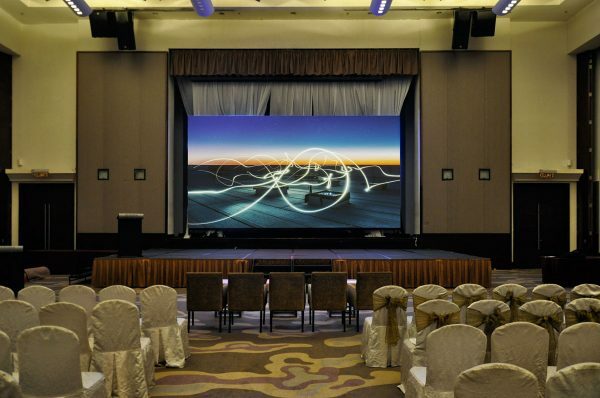 We are confident in being able to exceed your expectations. 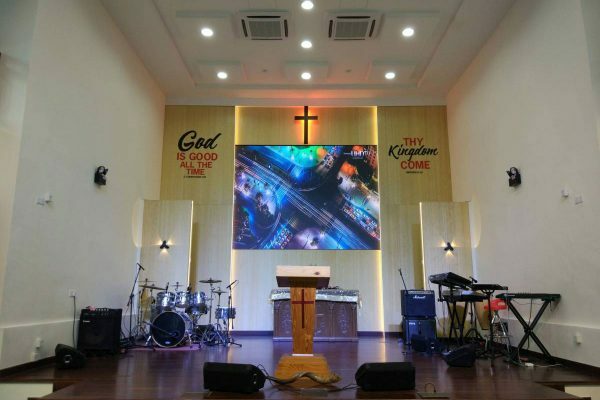 Here is a portfolio of some of our past installations. 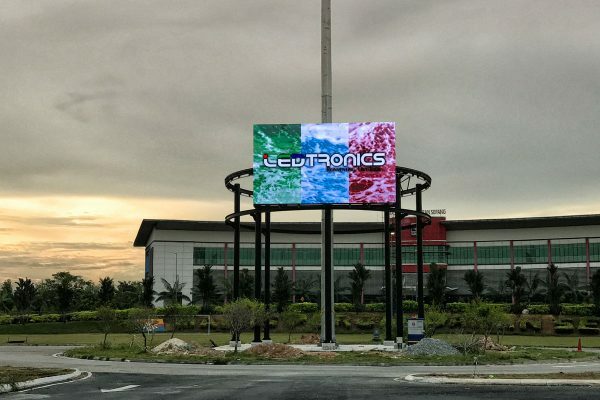 Check out LEDtronics's extensive back-catalogue of successful installations.